We’re local - part of the Illawarra community, so we’ll visit your household or business! During this free consultation, we’ll get up the ladder, take a look at your roof and design the best system for you. We have 12 years’ experience and training in the electrical and solar industry. 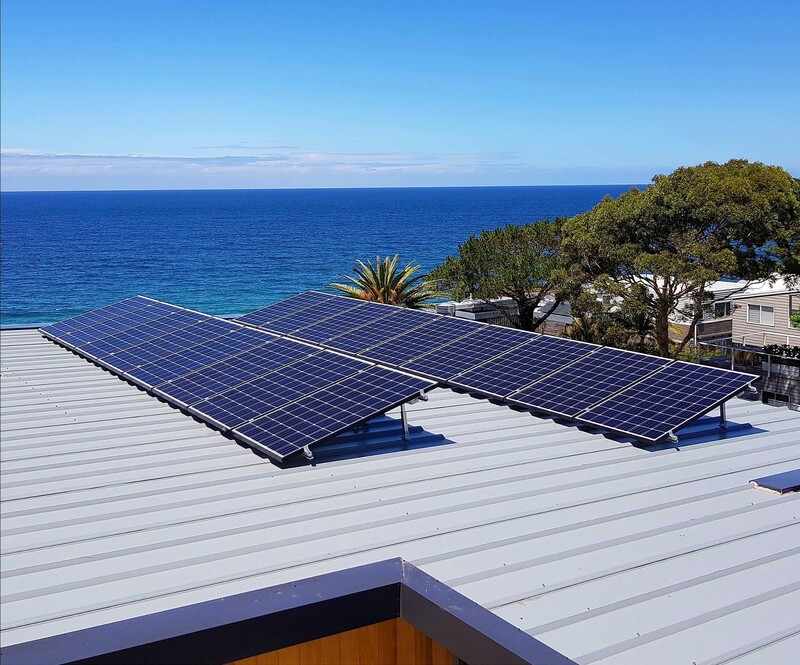 We will provide you with expert solar solutions by the best solar installers. We offer a variety of products and services to suit your needs and your budget. One of our specialists will design a cost-effective system ensuring the best savings for you and your family. We will not sacrifice quality over quantity. This is proven by our commitment to quality products and advice throughout and after the installation. We back our products and services with guarantees and warranties. 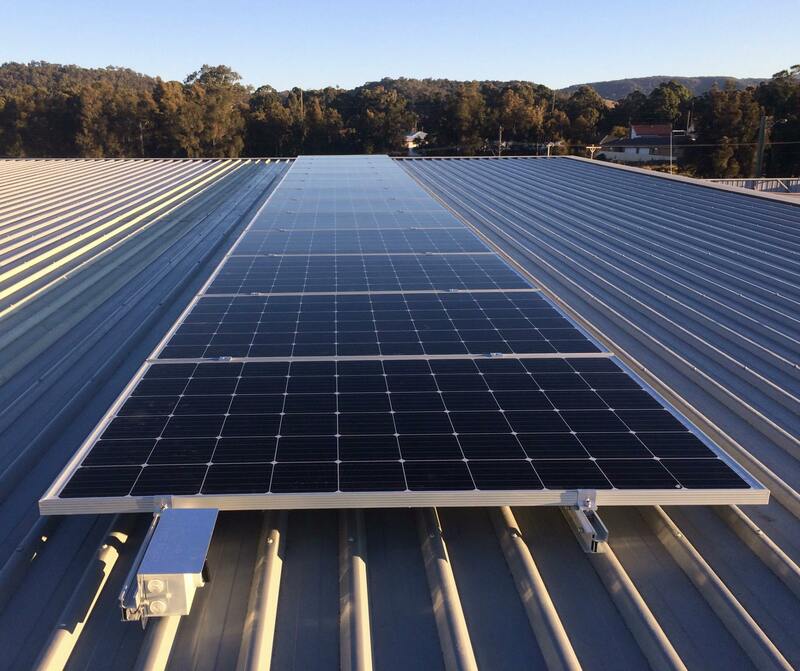 We can help you reduce your environmental impact, by providing recyclable solar panels. You will be saving the planet and reducing your carbon footprint at the same time. Very Hot day - removal of old panels and installation of new panels within 2 hrs - no instruction to user. Very responsive. Workers were polite and engaging. Standard of work was good. Thank you for your wonderful feedback! It was a pleasure to work with you. Please don't hesitate to contact us if you have any issues in the future. Not the cheapest quote, only one to do site visit. Good info provided so job will progress smoothly, as in changing switch board components for smart meter install, this will be completed before panel installation. So far so good. To be installed mid Feb 2019. Thanks for the review Matt, you must be looking forward to your installation! We are very happy with the supply and installation. Sun people were the only company that came to the home to do a site quote. We had our system installed s month ago and they were very professional. Our calls were always answered or a call back within 30 minutes. Thank you for your fantastic feedback! It was a pleasure to work with you. Hopefully your smart meter is installed quickly. I can appreciate the wait can be frustrating. For the first time i meet with SunPeople I felt like I was a customer and not a number the feeling I got was one of trust and honesty. I felt the sales presentation was of a very high quality and included a brochure with various options I could compare in reaching a decision. Installing appeared to be very efficient and timely. 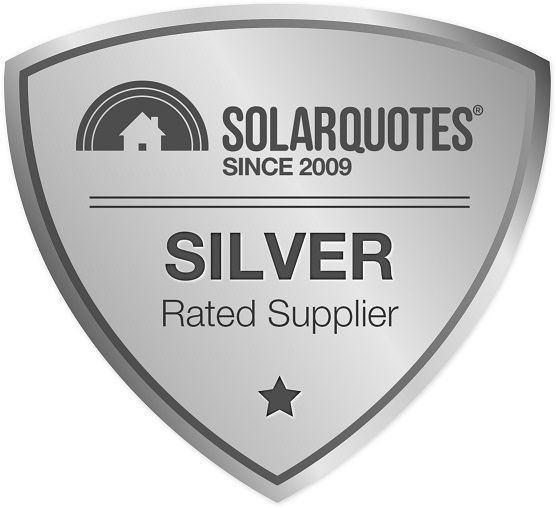 Am grateful to SolarQuotes for such comprehensive assistance. 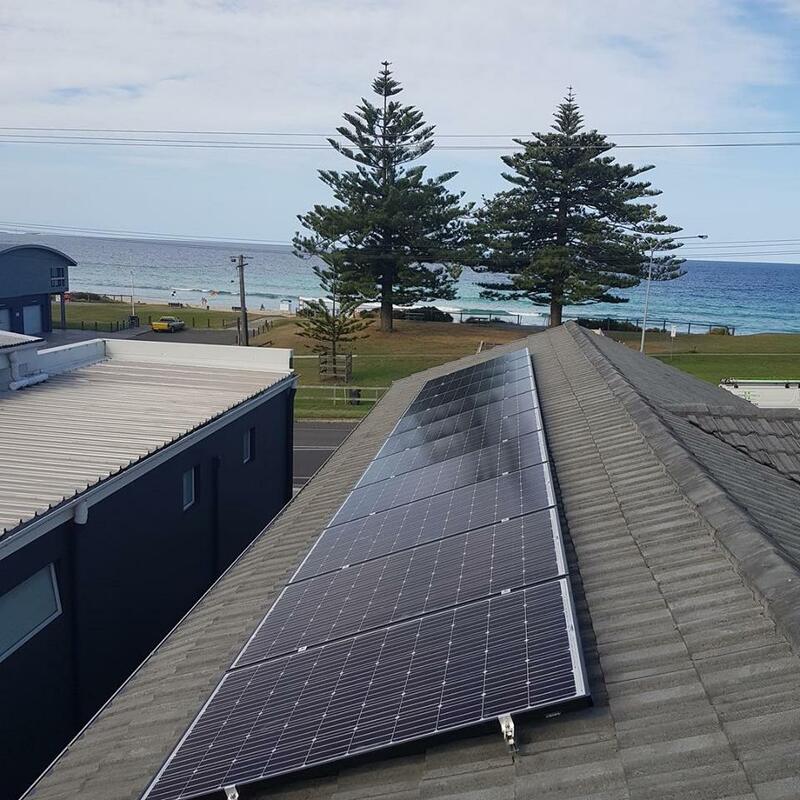 Dave from SunPeople went on the roof to work out the best panel array before quoting. The other quoting parties while very courteous did the quote from google maps. SunPeople sourced a 5kW European fronius inverter capable of exporting 400W more to grid. The other competitors didn't do this. SunPeople offered Winaico 310 W panels cheaper than the Trina 300W Honey M and LG 300Neon 2 offered by other quoting parties. I rated the quality if the system as a 4 because I don't have sunpower panels The installation crew were from the electrical contractor that worked in the same building that Sunpeople evolved from. Very good workmanship, courteous and quality fittings used in the installation. Other quoters selling point was they use their own installers. This was not an issue All penetrations and mountings were very neat. Sunpeople helped with the paperwork for connecting to grid extended warranty for the the inverter and panels. The biggest thing for me was I new nothing about solar apart from some research thanks to Solar Quotes. Going to quotation i found the installers seem to be product specific and not flexible to quote other gear. Sunpeople covered options provided by all the other quoters. Sunpeople encouraged me to call if there are any issues. It has been a good experience so for in my first installation with solarenergy. Thanks, Emily, we appreciate your review. Supplier insisted on inspecting site and was good at explaining advantages and problems with various options. Thank you for your feedback! It was a pleasure to work with you. Very good service so far. Not installed as yet but has kept me up to date on expected installation time. Mid Nov expected. Only person to quote that actually got on our roof to measure up and have a look at area involved. Not the cheapest not the most expensive but am confident of good after sales service if required. Thanks for the review Richard, we are always happy to hop up on the roof for a look and a measure, it ensures us that we are helping you to make the right decisions. The installation went smoothly. Sunpeople has their own installers. Therefore the installation done by qualified and professional installers. it is better to include everything you want in the first quotation. otherwise it will be bit pricey. 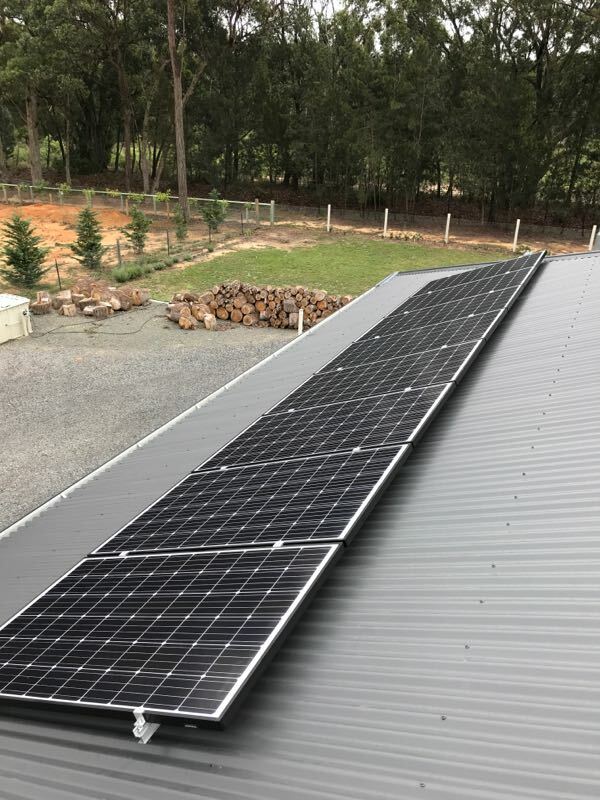 We ended up going with Sun People, who are a local company in Oak Flats, NSW and were very impressed with the prompt initial onsite inspection and quote, fast installation and after sale service. We would highly recommend Sun People to anybody thinking of getting solar paneling installed. The guy that came and gave us the quote, was confident and answered all of my questions. He suggested a couple of options and after speaking to them a couple of times on the phone, you get the impression they are a good company. Our system gets fitted Thurs. 6th of Sept.
Sun People provided amazing service. They have removed our old system so we can have the roof repaired. They are then coming back on another date to install the new system. Mark is professional and very knowledgeable and the installation team was quick and efficient. The Experience of the sun people was outstanding. Their installation of our system was swift and thorough. They provided me with all the necessary understanding of the system and how to get everything up and running. 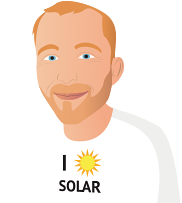 I would Highly recommend their team for any solar installation as they could not have provided a better service then the one I received. My system was installed and immediately began to perform to the standard I was expecting with the advise from the Sun People as to which components to use and why. They didn't just install the system though, they also provided me with all the information on products I had inquired about and highly recommended the system that was supplied to me. 5.5 KVA. 20 Trina panels all the rest Emphases The micro inverts were out of stock, took a few weeks to arrive, came to install day on the house, ( arrived 7:30 gone 11:30 ) broke a main switch ( no spares ) started to shower with rain, they downed tools, still waiting for the panels and all the electrics to be fixed on the house Next visit on the 23/07/18. Hopefully. Having a high level disability & dependent on power hungry electrical equipment. My parents & I decided to investigate getting solar power installed to help save some money on ever-increasing power bills. We got 3 quotes, Thankfully Sunpeople were our first company to give a quote. I had done plenty of research because I believe you need to have some knowledge before venturing into such an investment. 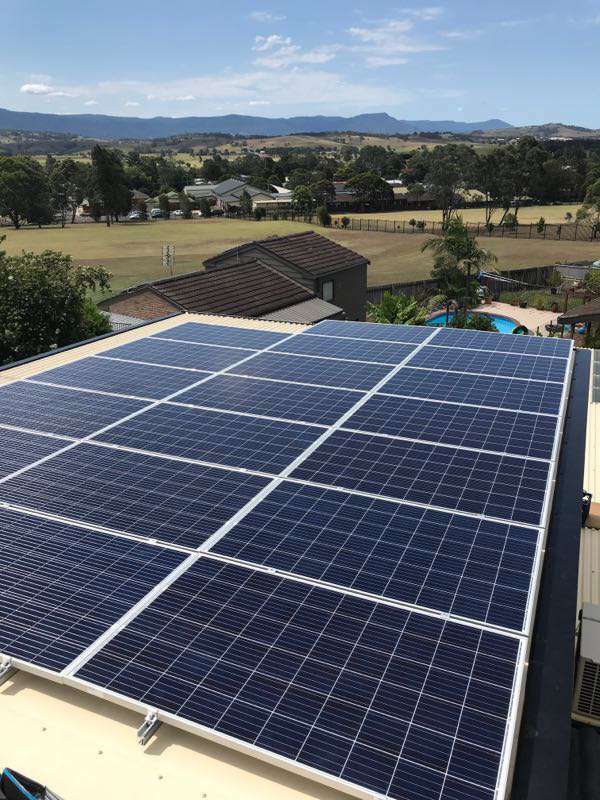 Their Rep Mark Heaton came to give us a quote, we were very impressed with his knowledge & explanation of the solar products that were on offer, once we decided what we would like to have, Mark said that he had to get up on the roof for an inspection to see if it would fit. Which of course they did. While researching it was emphasised numerous times that whoever does a quote, should physically get up on the roof to check it out. Mark was the only Rep of all 3 quotes to get up & check out our roof. 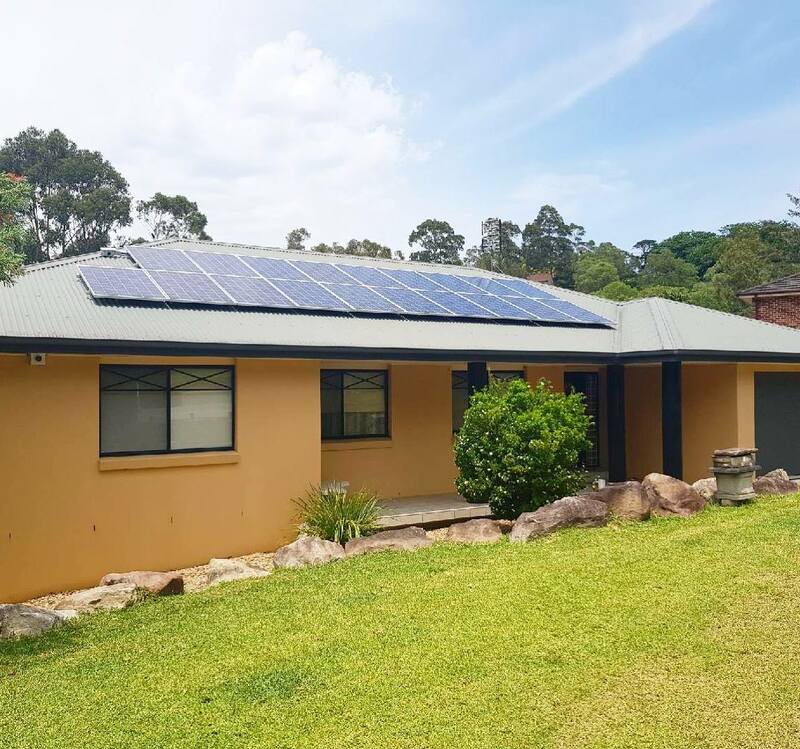 Very happy with our 5.28 kW Solar System. 16 LG Neon2 330w panels. Fronius Smart Meter "highly recommended piece of kit especially if you want detailed info of your solar production & consumption"
Big thanks to Mark Heaton & the Sunpeople team for making the whole process hasslefree. 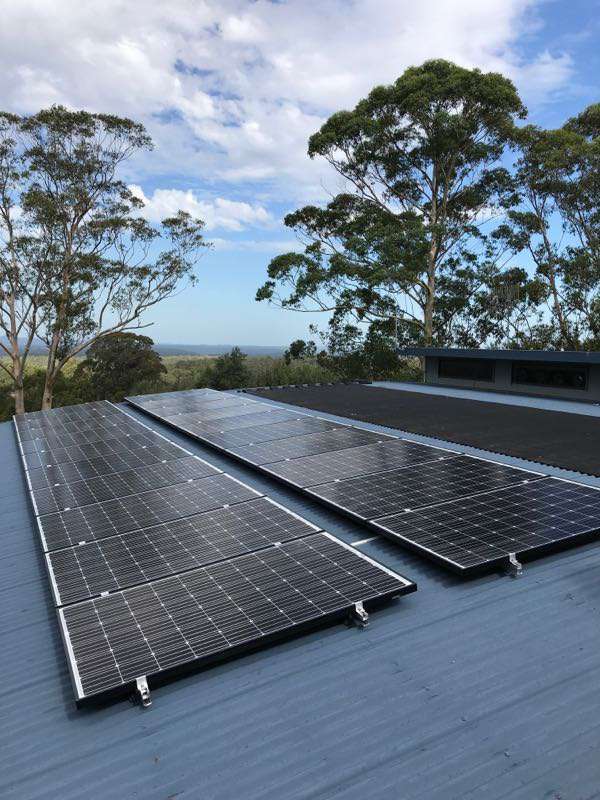 Highly recommended for anyone who is considering venturing into Solar Panels in the Illawarra area. The entire process, from the first phone enquiry to the completion of the installation, was stress free. We can highly recommend SunPeople. Mark Heaton, the salesman, was friendly and efficient. He fully explained the process, discussed in detail our usage and requirements, the options regarding systems and the quality of the components available. He quoted promptly and cheerfully accommodated the changes we asked for. The installers arrived at the advised date and time. They were friendly and adaptable, explained what they were doing, even adjusting the positioning of the panels to avoid possible damage to the vaulted ceiling of our lounge room. Their workmanship was of a very high standard. Thank you for your fantastic feedback! We will make sure to pass that onto Mark. It was a pleasure to work with you. Please don't hesitate to contact us if you have any issues in the future. 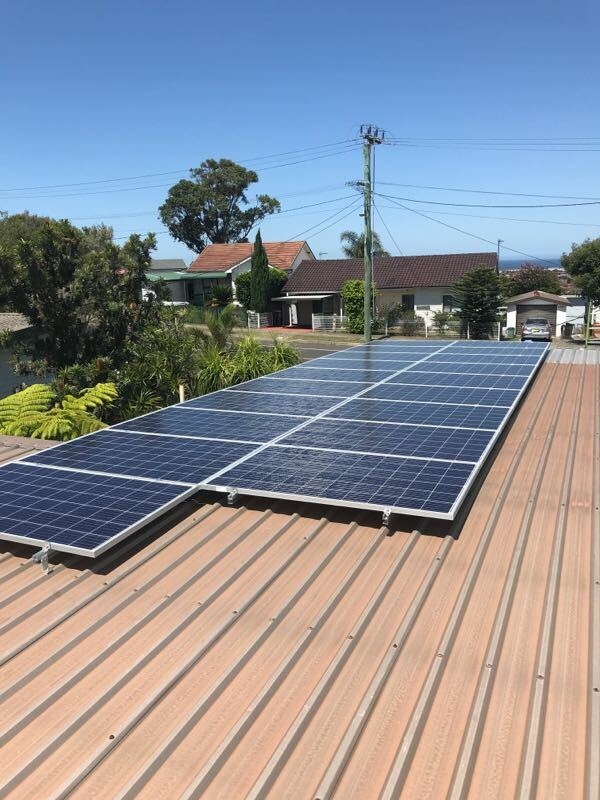 Very happy with the system that SunPeople recommended and installed at my house in Shellharbour. 10kW Fronius inverter, Trina Honey panels x 38, 3 Phase Smart Meter, Fronius Energy Management Relay; installed neat and tidy and all working perfectly. Scheduled start was 7am but installers didn't arrive until 8.30am. There were problems with hardware which delayed installation which didn't finish until after 5pm. I foresaw problems with the monitoring system and was advised the issue would be investigated. Over two weeks later, no response. Thank you for your honest feedback as it helps us improve our service in the future. I have confirmed with the team that they have been in touch and resolved the outstanding issues. Thank you for your patience during that time. Please don't hesitate to contact us if there are any issues in the future.